Good morning! 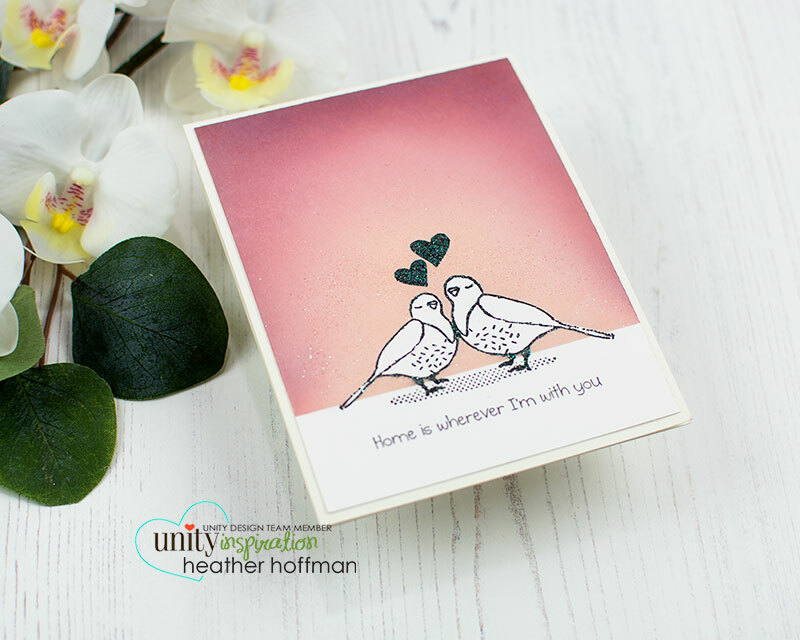 Stopping by today with a quick look at my card for this week's video tutorial on the Unity Stamp Company Blog this morning! You can check out all the details HERE! Stunning! I love the way the B/W pops against that gorgeous background. Your blending is always on point! !